We understand that even when you use medical diet pills to curb your appetite, you can still experience cravings for comfort food during this time of year. It’s getting chillier, the days are shorter and sometimes we just need something filling to satiate those cravings. The good news is, there are plenty of low-carb meals that are easy to prepare yet taste delicious. The one below is a perfect example of a dish that will curb hunger for hours on end so you can stay in alignment with whatever diets or weight loss programs you’re working with. Below is an easy recipe to prepare that tastes like comfort food but fills you up so you can stay on track with diets and weight loss programs. Plus, it’s packed with some great nutrients that make it score high when it comes to healthiness. Cauliflower is loaded with anti-inflammatory, heart-healthy nutrients such as antioxidants, carotenoids and phytonutrients. Chicken is an excellent source of lean protein, which helps us to build our lean muscle mass and ultimately burn more calories. Both foods are very filling and taste delicious together in this convenient recipe. Pre-heat the oven to 375 degrees. 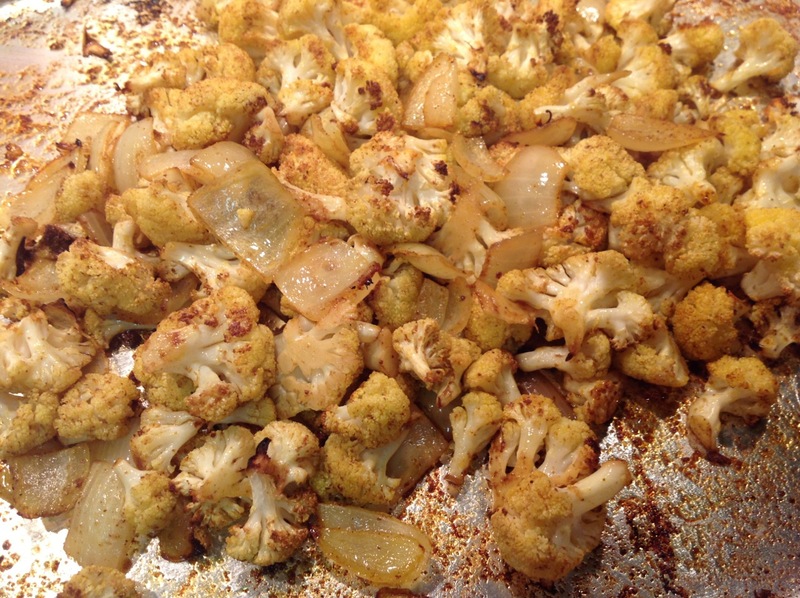 Boil or steam the cauliflower until tender and then drain it and put it in a bowl. Cut the chicken into small bite-sized pieces and add it to the bowl, along with the tomatoes, chickpeas and onions. Mix it together until combined well. Lightly oil a medium baking dish. Spoon the mixture onto it and add the sea salt and pepper to taste. Bake for 25-30 minutes. This should make two servings at around 400 calories each. This recipe is so easy to make and very filling. Let us know how you like it and send us any of your own recipes that have helped you enjoy success with a low carb diet. We would also love to hear from you about your experience and results with medical diet pills, so please email us whenever you have something to share.